Safe and Reliable. The script is safe and secure. It comes with 2FA support and is free of bugs. No exploits, no hacks. Games and Chat. Build activity and user engagement, increase revenues with games that come with the script. Moreover, give your users a place to talk, an instant messaging system. Bankroll. Accept investments from your users, focus on building users and marketing the website. It is comfortable with this script. Multi-Coin. 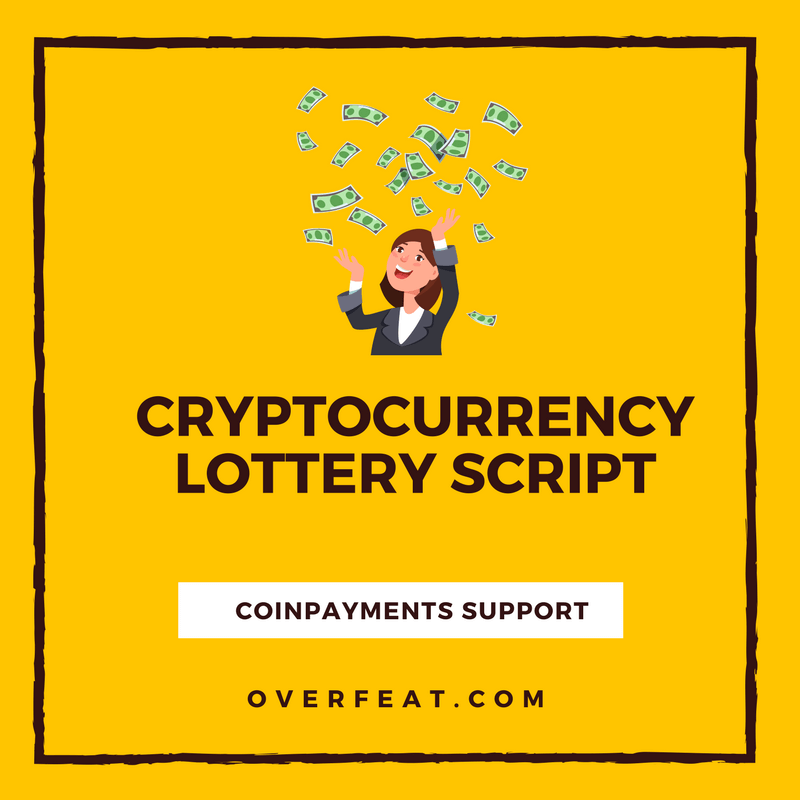 The script supports over four cryptocurrencies: Bitcoin, Bitcoin Cash, Ethereum, Litecoin, Dogecoin, Zcash and Dash with more being added every month. Safe and Reliable. 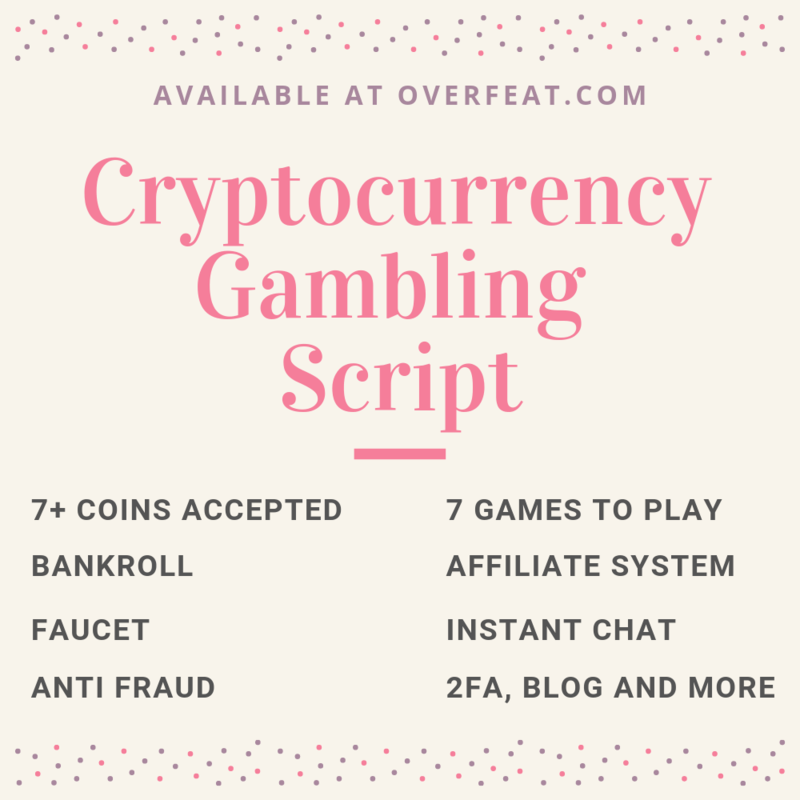 The script is safe from hacks, contains no security exploits and uses provably fair for the dice game. Games and Chat. Build activity and user engagement with more games that come with the script. Moreover, give your users a place to talk. Faucet and API. 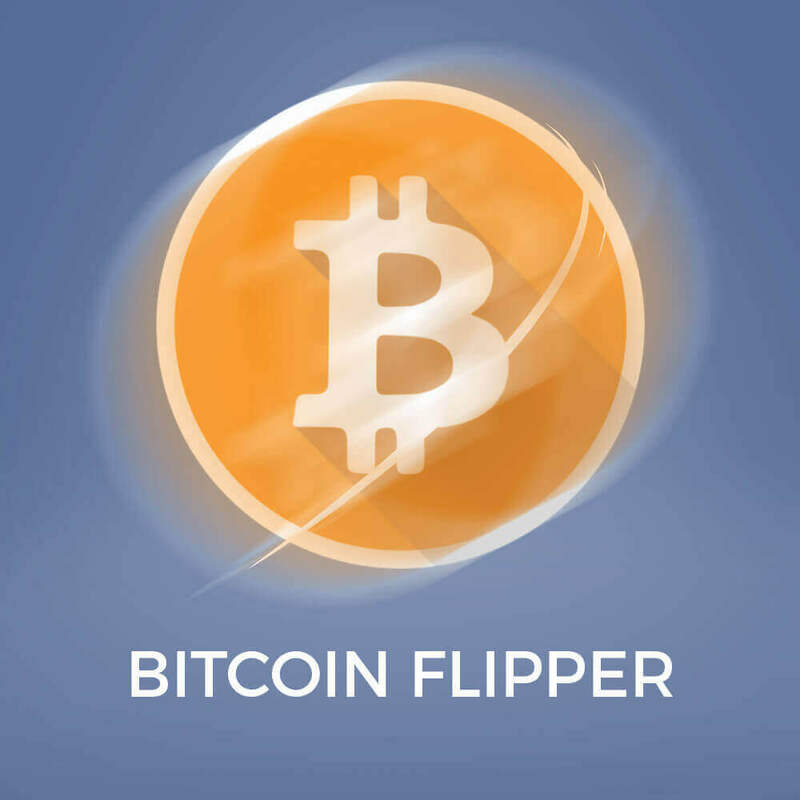 Increase your revenues by engaging your users with a Bitcoin faucet. Drive more traffic! Secure and Fail-Safe. The script is safe from hacks, contains no security exploits and uses robust code to stop bots from invading your faucet. User Activity and Engagement. Build activity and user engagement with more games that come with the script. Moreover, give your users a place to talk. Anti-Bot Protection. Protect your faucet from bots and multiple account users. 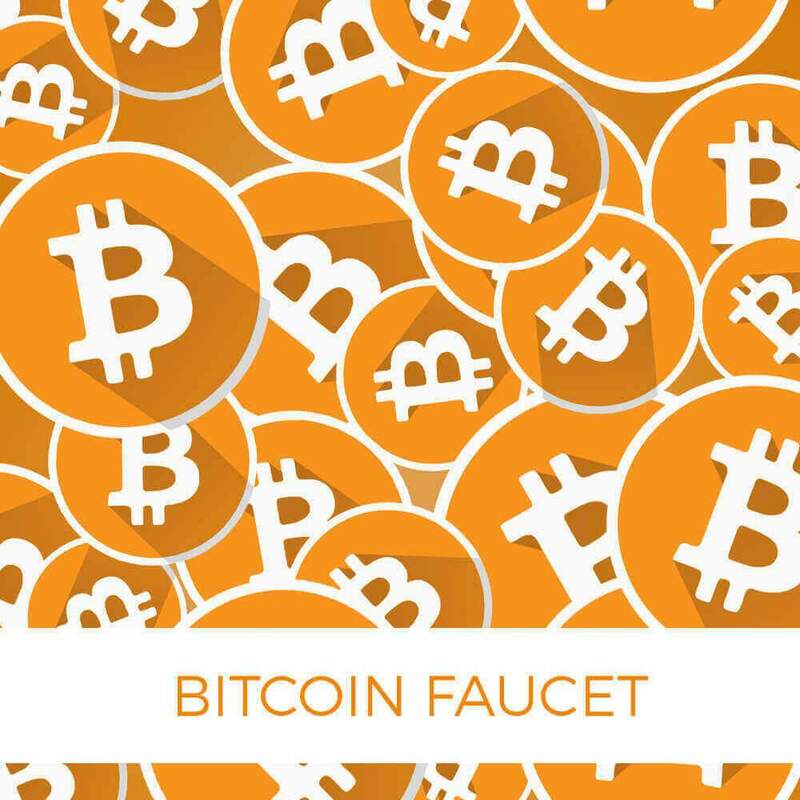 The faucet is programmed to stop the bots and thus safeguard your revenues. Deposits and Withdrawals. 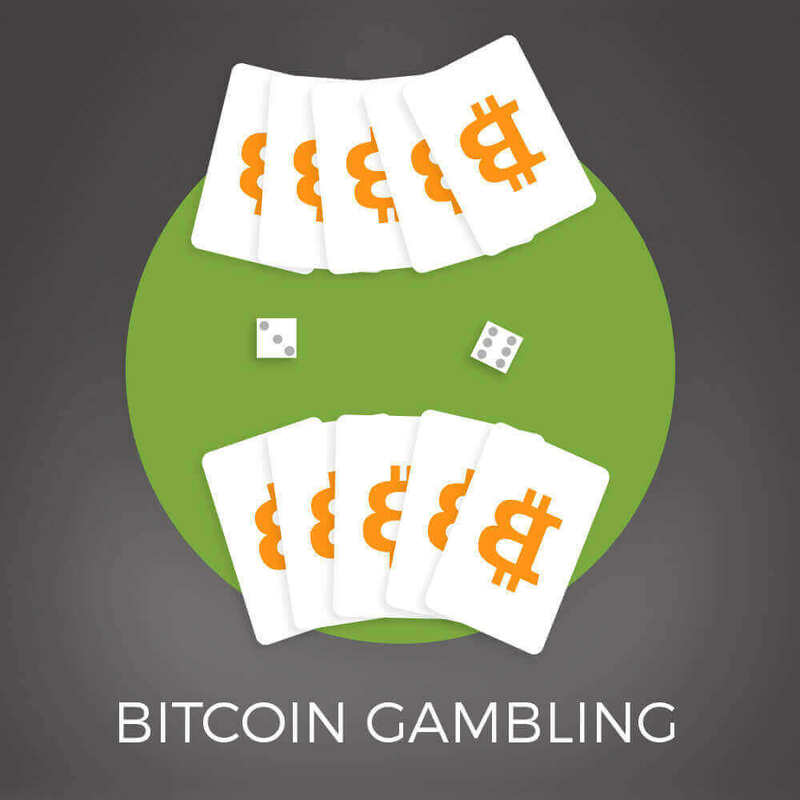 Users can deposit and withdraw in to the system and bet to test their luck. Gorgeous Design. The script comes with a beautiful design, along with animation and sounds. Fully Automated. As an admin, all you need is to process withdrawals in a single click. The script is fully automated for your convenience. Packed With Features. Interesting, useful features to enable you run your wallet without any issue. Hosted Pages & API. Generate hosted-pages, utilize the powerful API to make crypto-payments painless. Secure. Security is our uthmost concern. Stay fully assured against hacks and bugs. Mutl-Coin. 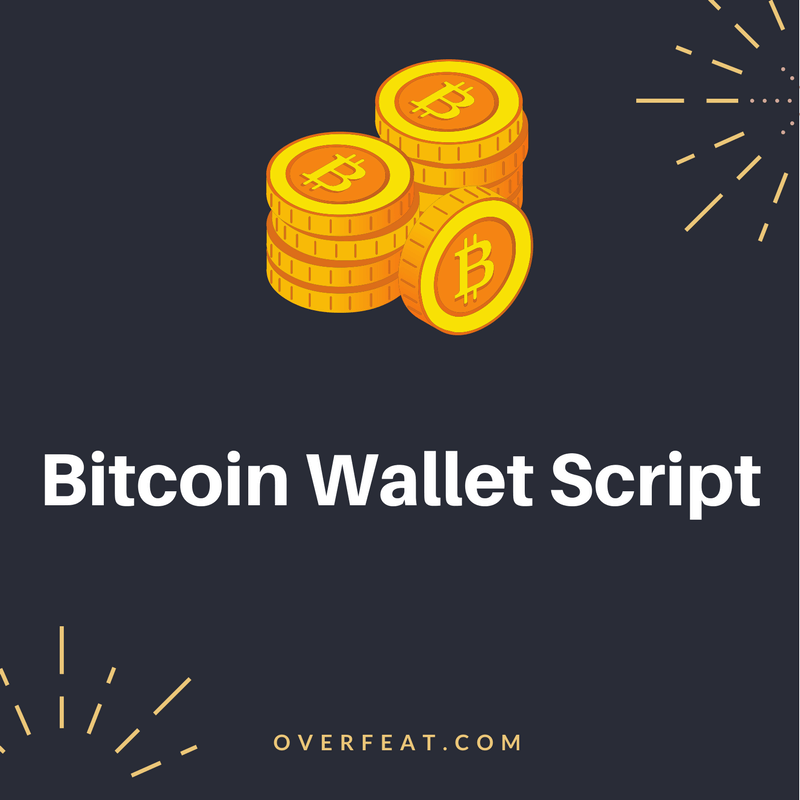 The script comes with support for over 10+ coins. Packed With Features. Interesting, useful features to enable you run your site effortlessly. Fully Automated. The product can also run on auto-piloted mode. Robust Framework. 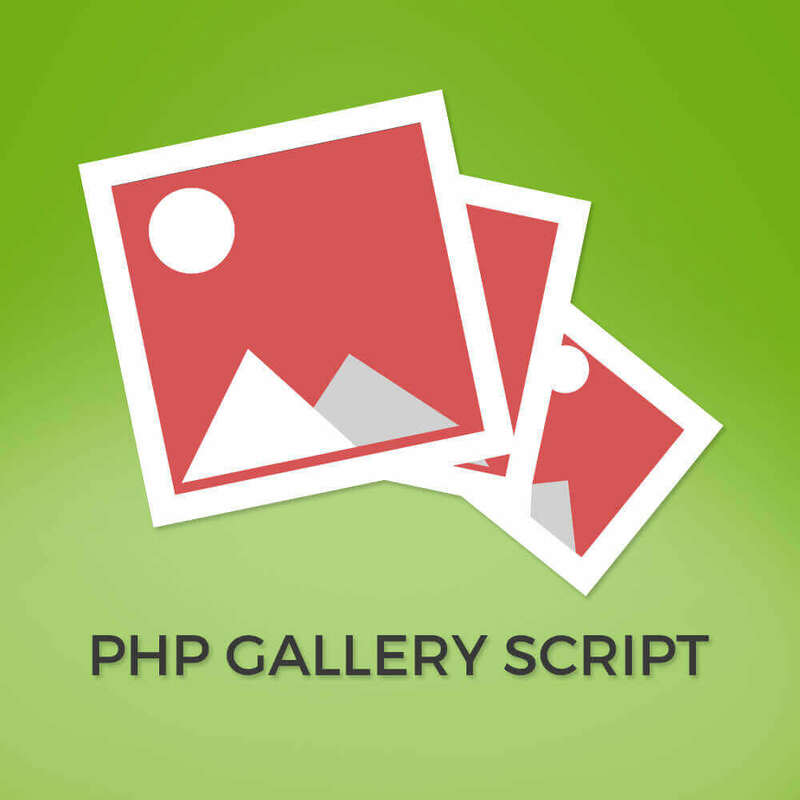 Crafted with reliability and security in mind, PHP Login Script helps you to setup your private user area in seconds. Profiles and Forums. Give your users the most. 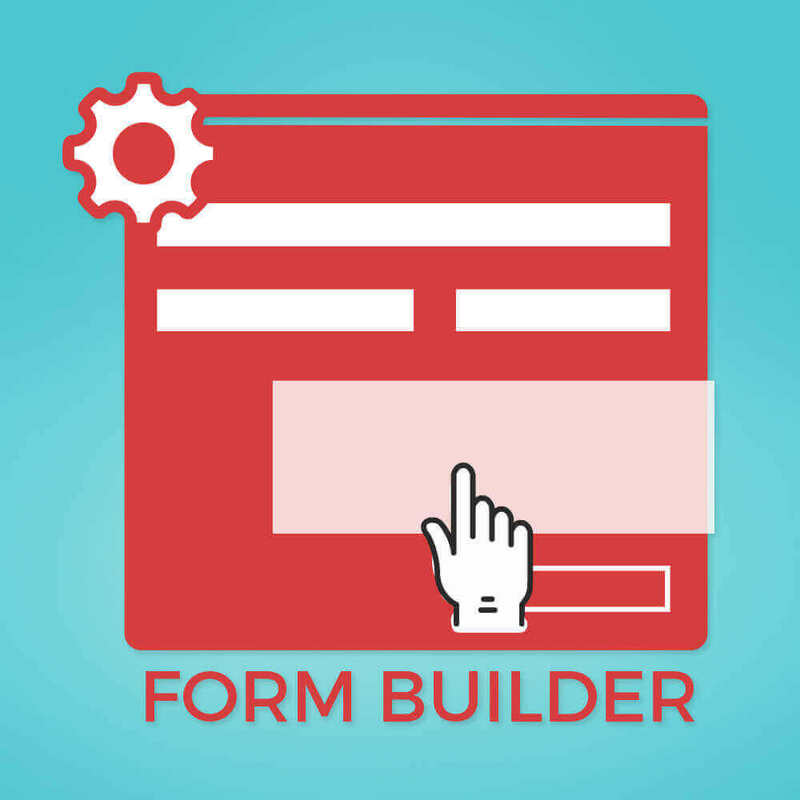 Use the in-built forums to let your users communicate effectively. ReCaptcha and More. Slay bots with ReCaptcha integration. There are other more features to bring your website to life. Import and Export. 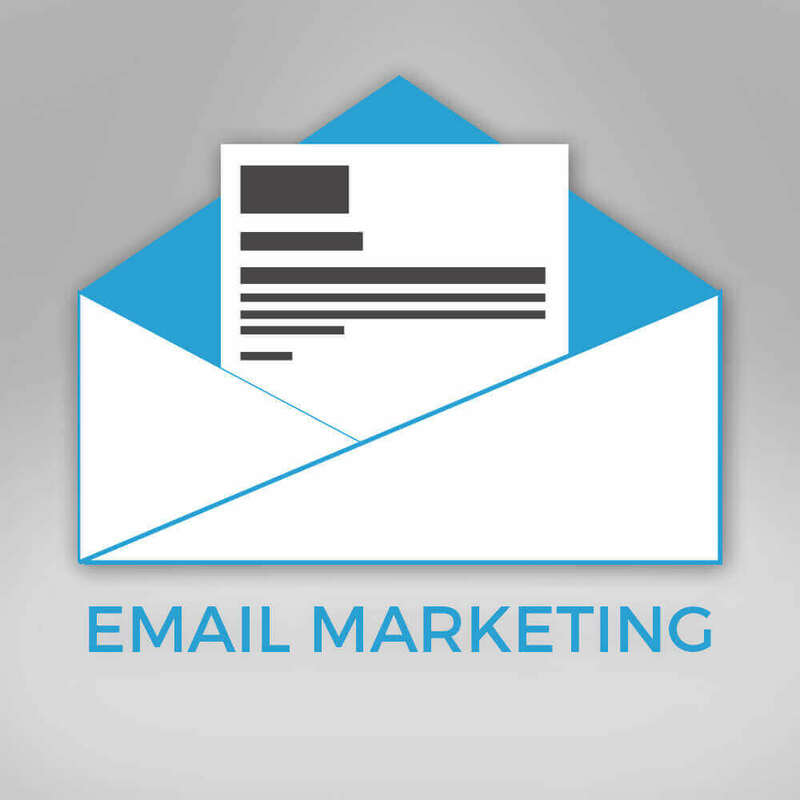 You can import and export email lists, managing your data becomes easy with this script. Embedding. Collect new emails efficiently by embedding collection forms. Scheduling. Send instantly or schedule emails to send later. Aajax Based Upload. Uploads are handled by ajax which allows for seemless user experience. Beautiful UI/UX. Navigating around the script is so easy and fast, it just happens in a flash. Robust Admin Panel. A safe and secure administration panel is also included in the script. Social Share Options Sharing the uploaded images just becomes so much more easier. Privacy Options The script values your privacy. If you want you can make your uploads private or unlisted. We believe that we can do wonders together. If you've a project that you'd like to get started with, get in touch with us. Stay informed about future releases, discounts and more.